The debut of our exclusive 2014 InTheBite Layday Hat collection. 4 colors to choose from. Be one of the first to sport the new style. What a difference a couple of weeks can make in the points race for Captain of the Year. Two new division leaders have emerged, knocking the top seeded talent from their thrones and yet we still have plenty of scoring opportunities ahead. So just who will emerge as Top Gun this year? Representing the Fa-La-Me, Capt. Rob Moore is the new International Division leader at 1400 points, thanks to a win in the Bermuda Sea Horse Anglers Club Billfish Tournament. 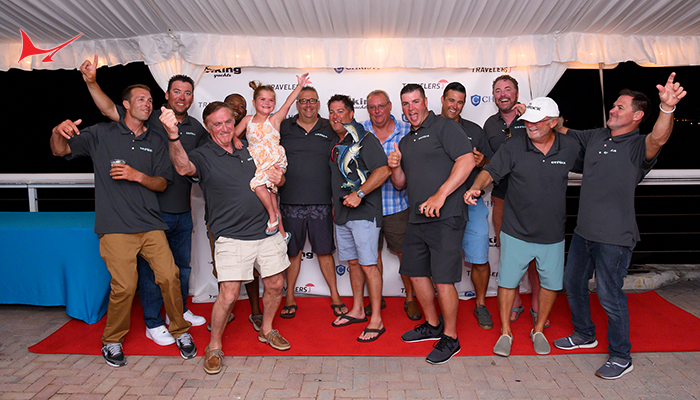 Captain Chris Zielinski on Weez in The Keys placed second in the Sea Horse Tournament earning 300 Cup points for a total of 800 points, enough to move him into third place overall in the Division. Marlin Darlin’s Capt. Eddie Wheeler, who held the International Division’s number one spot for four weeks, slipped to second place with 1200 points after struggling to find a spot on the podium in Bermuda. 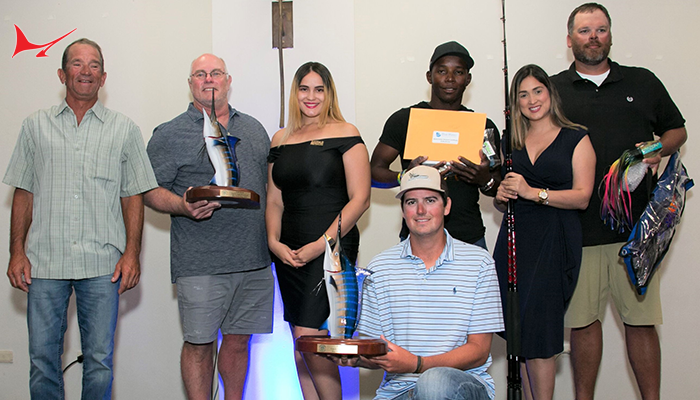 Moore all but wrapped up the division title as Wheeler and the Marlin Darlin and Zielinski Weez in the Keys teams take a break until the Florida Division sailfish season. 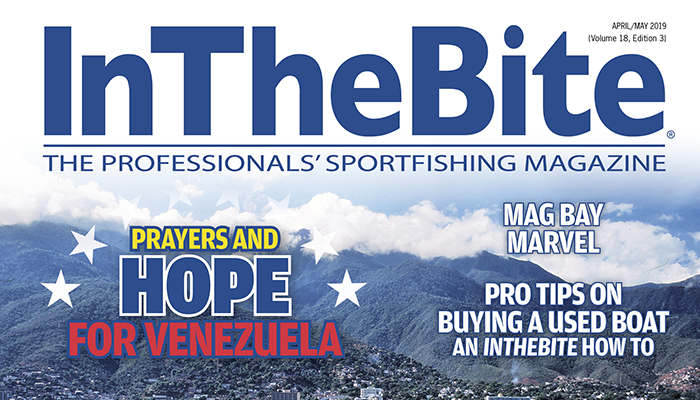 St. Thomas and Cabo will host the backstretch of the tournaments in the hotly-contested International Division race. Fa-La-Me is in St Thomas to continue its tournament title pursuit. How many hours does the Fa-La-Me have on the engines this year? Our guess is 1200 hrs and counting. With 1,350 points, Capt. Devon Potts on the Sea Mixer is the new leader in the Gulf Coast Division, overtaking Done Deal’s Capt. Jason Buck by a slim margin of just 50 points. 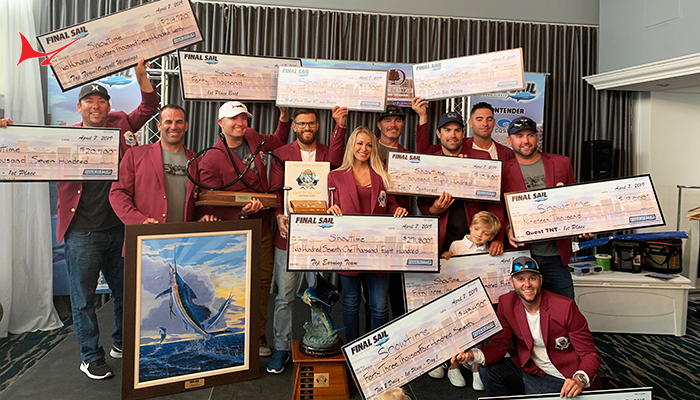 The Done Deal and several other point-qualifying captains are fishing the Houston Big Game Club’s Lone Star Shootout this weekend. 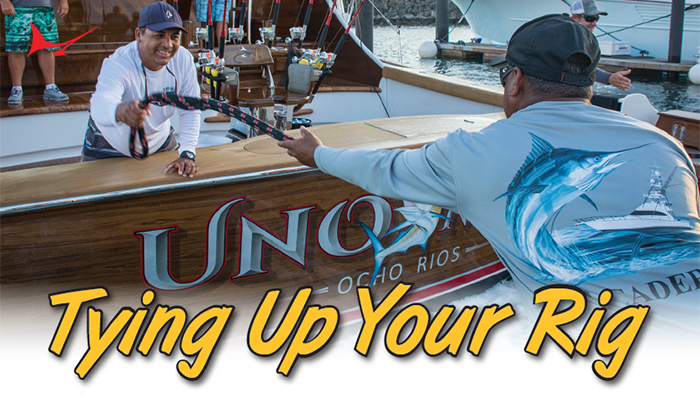 Following the cancellation of the Poco Bueno Tournament in Port O’ Connor, the crews had plenty of time to get dialed in and it seems that the boat owners are also upping the ante for the event. Cha-ching to the winners this weekend—good luck and be safe out there. The final leg of the South Carolina Governors Cup, the Edisto Billfish Tournament, is off to decent start with Capt. Dan Woody on Syked Out (800 points) leading the East Coast Division on time and trying to add to his point lead in this week’s event. Up the beach to the north, the Dare County Boat Builders and the Ducks Unlimited Billfish Tournaments are taking place in North Carolina. In New Jersey, the dredges are dusted off for the Beach Haven White Marlin Invitational. We look forward to the next few weeks as we head into the peak season in the Mid-Atlantic region. Will whitey show up strong again this year? Congratulations to Capt. 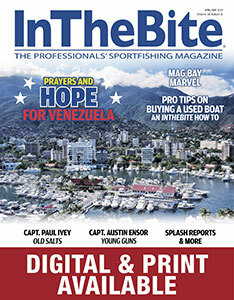 Kenny Hyatt on the Ruckus for winning the Key West Marlin Tournament in the Florida Division. 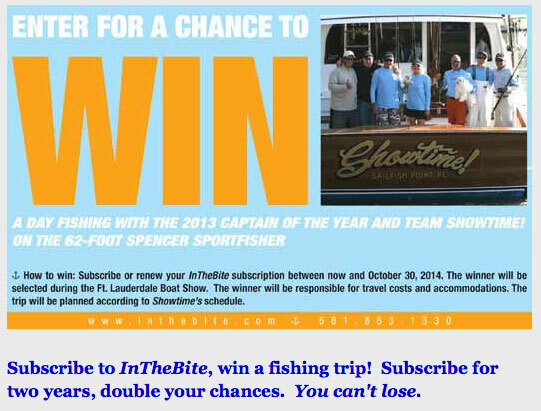 It’s currently the only sanctioned InTheBite Captain of the Year Cup event held during the summer in Florida and so we look forward to next year as more Florida-based teams try to pick up some points before the final fall and winter sanctioned events wrap up. The Hawaii Division is still up for grabs as we reach the midway point for the tournament season there—it’s too close to call as many teams remain well within striking distance of the lead. 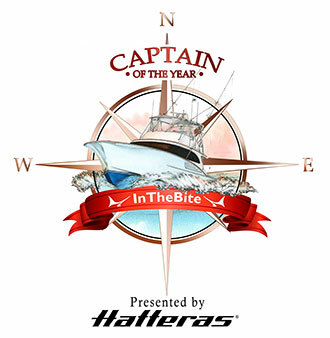 That’s your TGIF Captain of the Year Cup update. Have a great weekend!